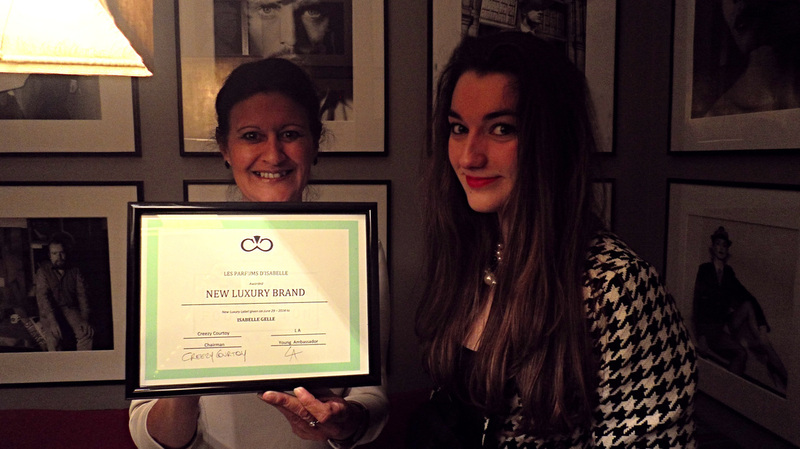 The New Luxury Award is given to brands and companies within specific industries for their efforts in adopting The New Luxury Code. These Awards are also marketing tools as we promote them in all of our media and social networks. 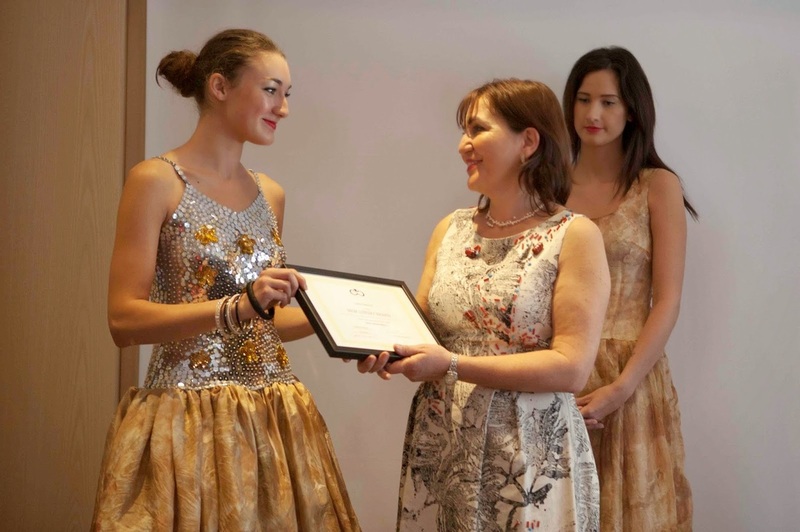 We also award media, events, financial groups and education programs for their support and actions supporting The New Luxury Movement. We give them The New Luxury Award for their support. 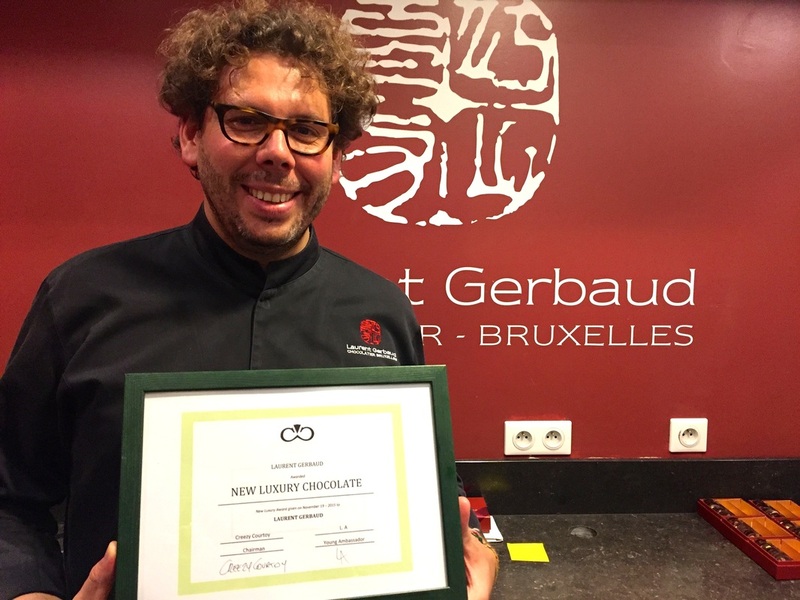 The following companies received the New Luxury Award. ​Follow us or visit us often to discover more and more New Luxury Brands. Welcome to our World! 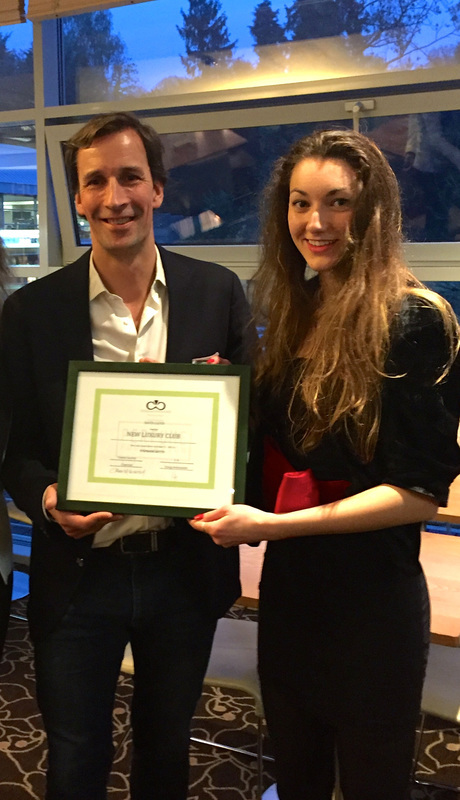 Brussels New Luxury Awards: L.A, New Luxury Youth Ambassador gives Stephane Rutte David Lloyd Club Manager, the New Luxury Award for Club. 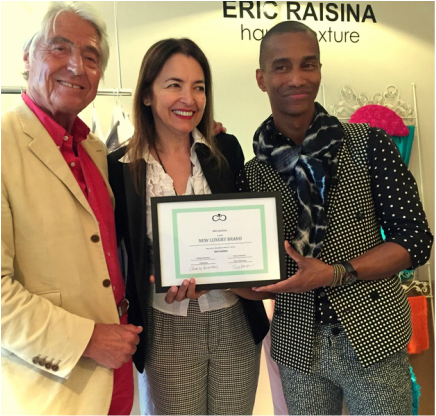 Paris New Luxury Awards: L.A. New Luxury Young Ambassador gives Zuhal Kuvan-Mills Founder Green Embassy the New Luxury Award for Fashion. Fred Sweet, Producer La Jolla International Fashion Film Festival accepting the New Luxury Award. 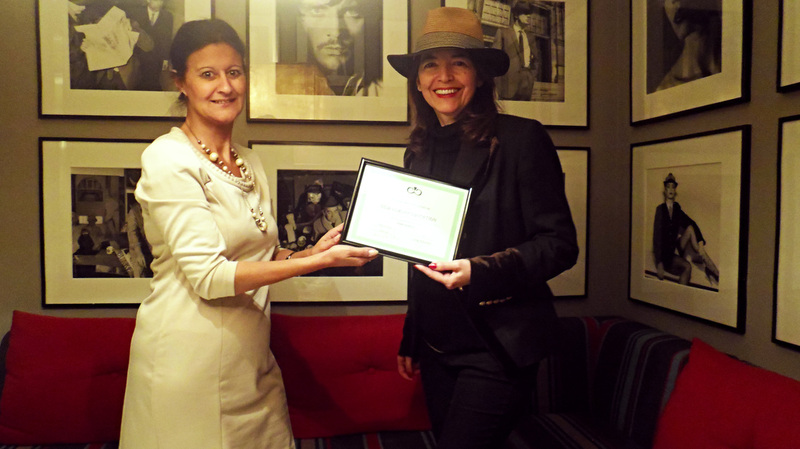 London New Luxury Awards: Creezy Courtoy gives Isabelle Gelle Founder Perfumery Art School UK the New Luxury Award for Education. 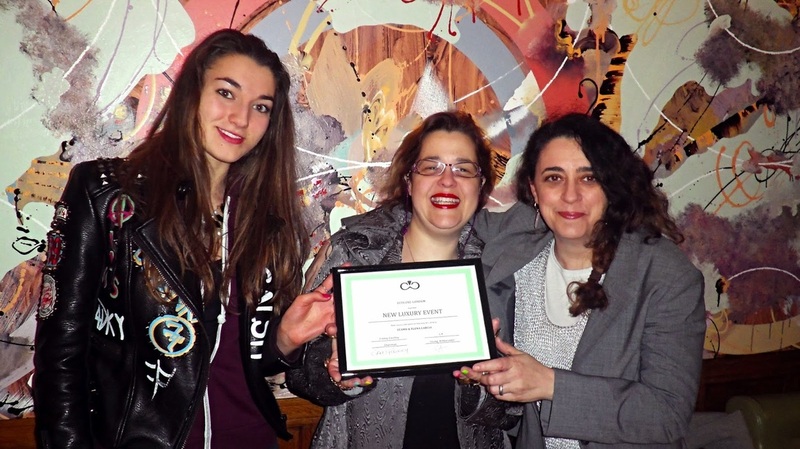 London New Luxury Awards: L.A. New Luxury Young Ambassador gives Stamo and Elena Garcia, Producers EcoLuxe London the New Luxury Award for Event.